For the Sparkling Ice team, supporting the work of children’s hospitals around the country is both an honor and a top priority. 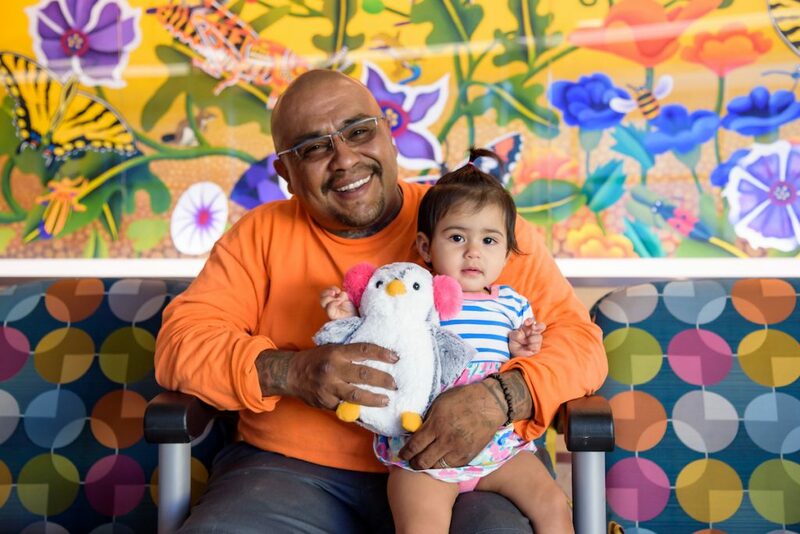 This November, we were thrilled to donate $10,000 to Phoenix Children’s Hospital in support of the critical care they offer area children and their families every day. While funding is an important aspect of our support, so is a creating a little bit of fun! 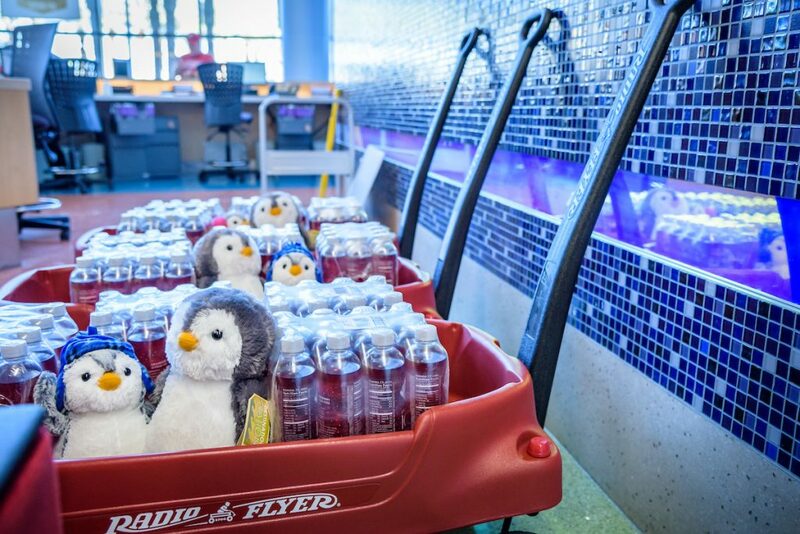 As part of our donation, the Sparkling Ice team also provided a small fleet of Radio Flyer wagons for use in the hospital and around its grounds. These wagons will serve as a wonderful way for families and staff to transport patients from their room to various procedures in a fun, non-intimidating way. We also brought our new holiday flavor, Sparkling Ice Cranberry Frost, to life with stuffed penguins (straight from the packaging!) that were handed out to patients waiting to be seen in the ER department. 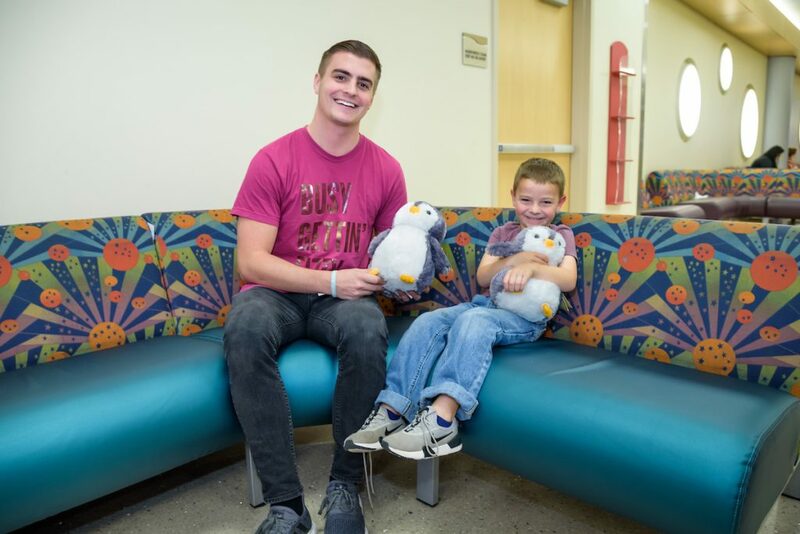 The fluffy penguins brought smiles to many sweet faces that day. We’re looking forward to continued work with Phoenix Children’s Hospital to build happy, healthy tomorrows for our children.